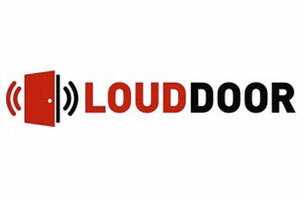 This week, LoudDoor is hiring a senior web designer, while Time Out America needs an SEO and analytics associate. Billboard is seeking a social media editor, and Brooklyn Magazine is on the hunt for a social media editorial fellow. Get the scoop on these openings below, and find additional social media jobs on Mediabistro.